As the best Greeley roofing contractor, we believe that our mission on behalf of our customers is this, “We believe in bringing a progressive and dynamic company who strives to be the industry leader in product innovation and customer service.” Creating an amazing standard of excellence make us a superb roofing contractor. We are the number one residential roofing contractor in Colorado and are ranked number 13 nationally. 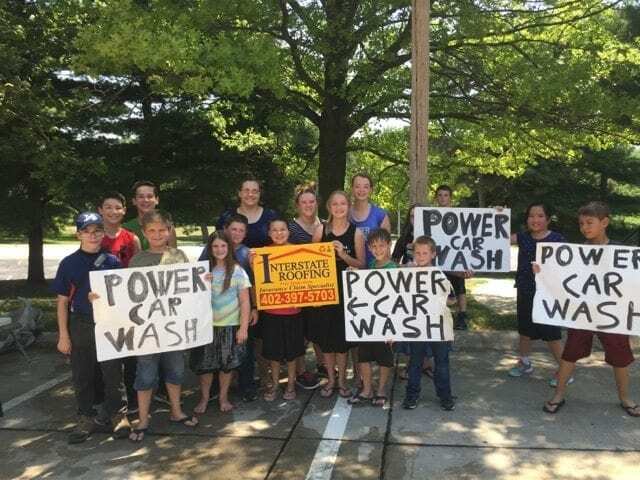 While we started in 1994, our goal of excellent customer service, honesty and integrity is what has helped us achieve these numbers. In other words, we couldn’t have done it without you. 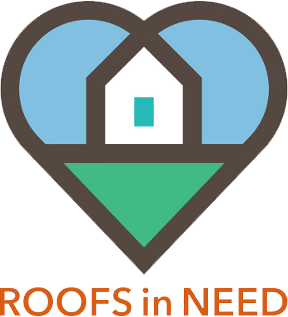 In a world where a few roofing contractors have created a negative stigma, We’ve raised the the level of service and customer satisfaction to new heights. If you live in the Greeley area and need help replacing, repairing or maintaining your roof give us a call for a free estimate. 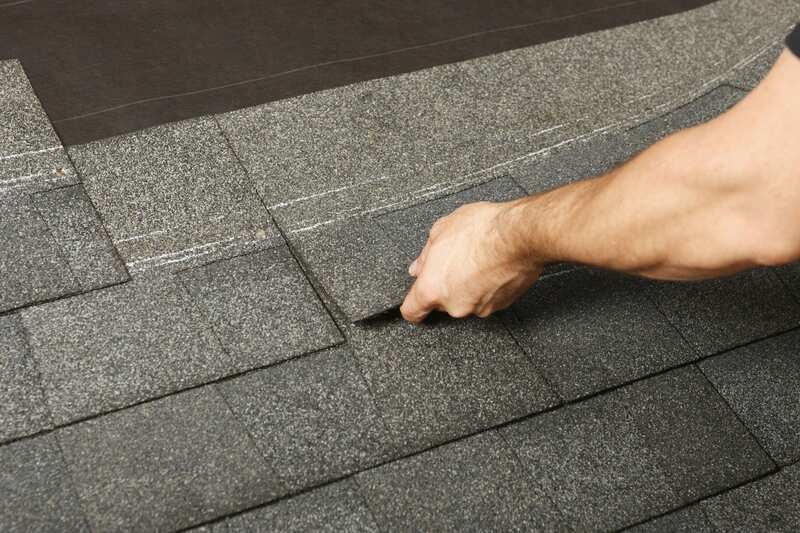 At Interstate Roofing, we understand that roofing contractors are hard to come by. We know that our workmanship and dedication to superb customer service further supports this mission statement. As a Greeley, CO roofing contractor, our residential residential and commercial focus continues to grow. 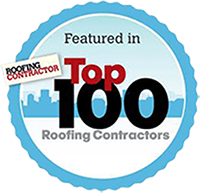 As a result, we are one of the largest roofing contractors in the United States with ten locations nationwide. We also consider ourselves experts in insurance restoration services. 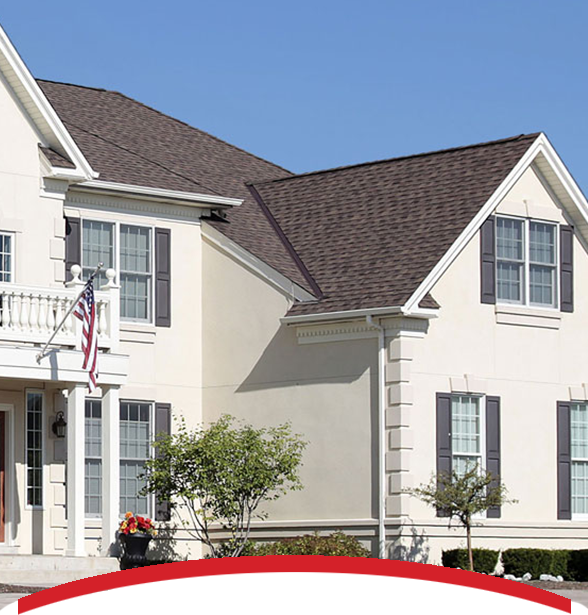 As a homeowner and/or business owner, choosing a residential or commercial Greeley roofing contractor can be daunting. Our standards and best industry practices include many accreditations and accolades. 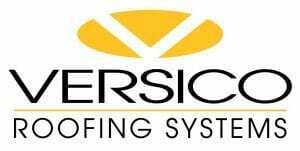 Our partners include, GAF Master elite, Owens Corning Platinum Preferred, and Certain Select Roofer. Our services are so complete, we guarantee that what is delivered is of the highest quality backed by top manufacturers warranties.